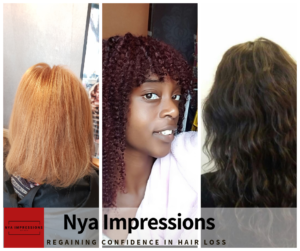 Welcome to Nya Impressions Hair Tech, the home of regaining confidence in hairloss. Whether you have hairloss issues or not, we will have all of your concerns close to our hearts! You will given our best, and honest hair advice available. 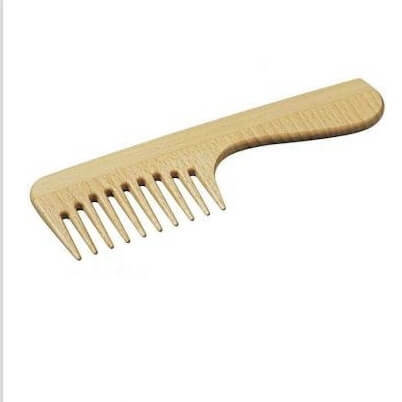 As well as a high class and high valued service, in our relaxed home base salon. Be rest assured, that your individual requirements will be met! 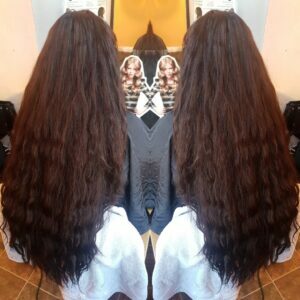 Nya Impressions Hair Tech has worked on many celebrities. From Footballers, Footballers Wives to Olympic World Champions, UFC Fighters and many more! 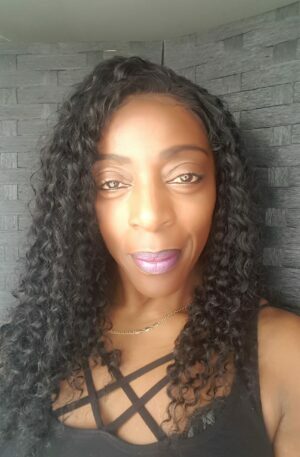 Award Nominated Best Hairdresser by Liverpool Urban Hair Fashion Show Hair & Beauty Live 2018. 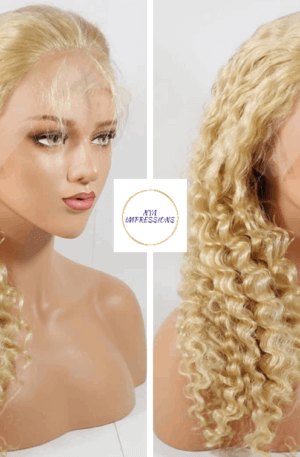 Contemplating about hair extensions? Wondering which method is suitable for your needs and lifestyle? Why not choose from an expert in hairloss. Click on the following links for more information and make the right commitment! 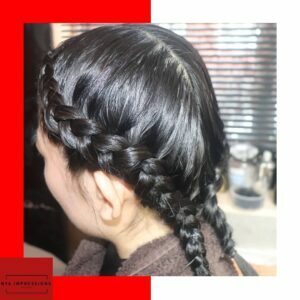 Hair Integration in Manchester and Cheshire. 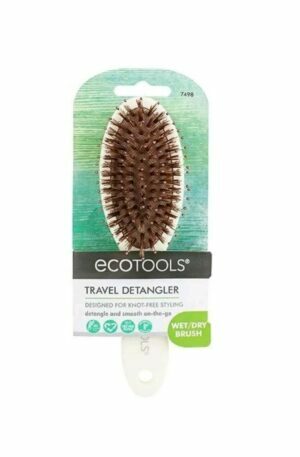 If you suffer from forms of hairloss or have very fine hair, a hair integration system may be the answer to your needs. Please click the link below for more information. 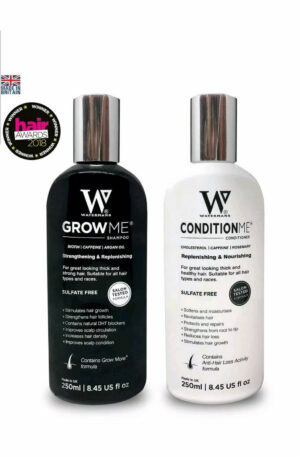 We are creative experts in chemical free hair styles. 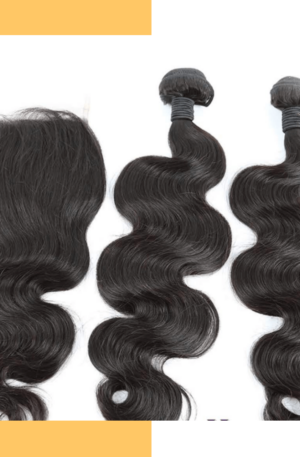 Catering for all hair types, such as Afro textured, Asian and European hair textures. Sign up for offers and deals! 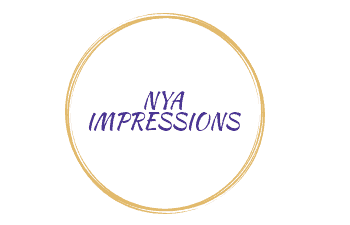 Nya Impressions Hair Tech will use the information you provide on this form to be in touch with you and to provide updates and marketing.